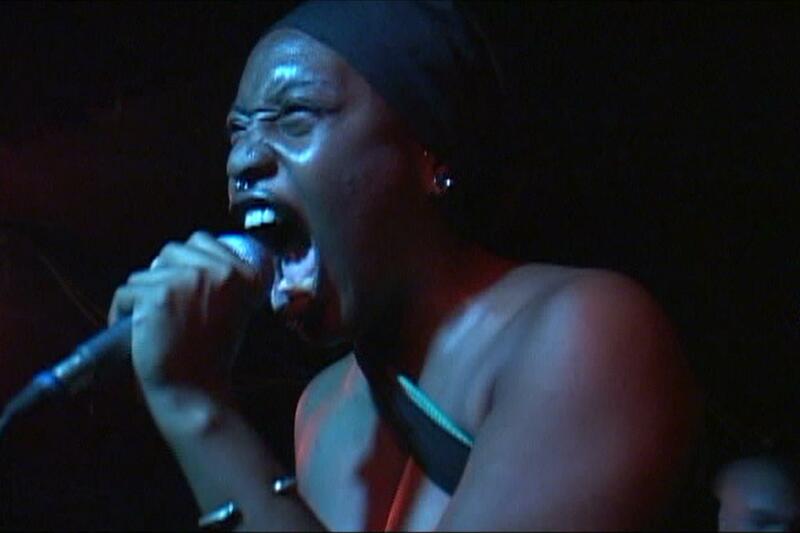 "Afro-punk" follows the lives of four people of color who have dedicated themselves to a punk-rock lifestyle. The film explores issues of loneliness, exile, interracial dating and black power, all thorny examples of the "double consciousness" required to be the only black kid at a punk show. Often music is the first introduction to the cultural movement Afrofuturism. Curated by Ingrid LaFleur from AFROTOPIA & Negar Mottahedeh at Duke University, Aural Futures is a film series that explores the foundational musical aesthetics of Afrofuturism, with its multiple realities, temporalities, and philosophies of technology. To complete the music ecosystem, we have curated a selection of storytellers and performers from Detroit and Durham to create an Afrofuturist evening of musical vibes and visions (Oct 26, 9pm in Duke Coffee House).